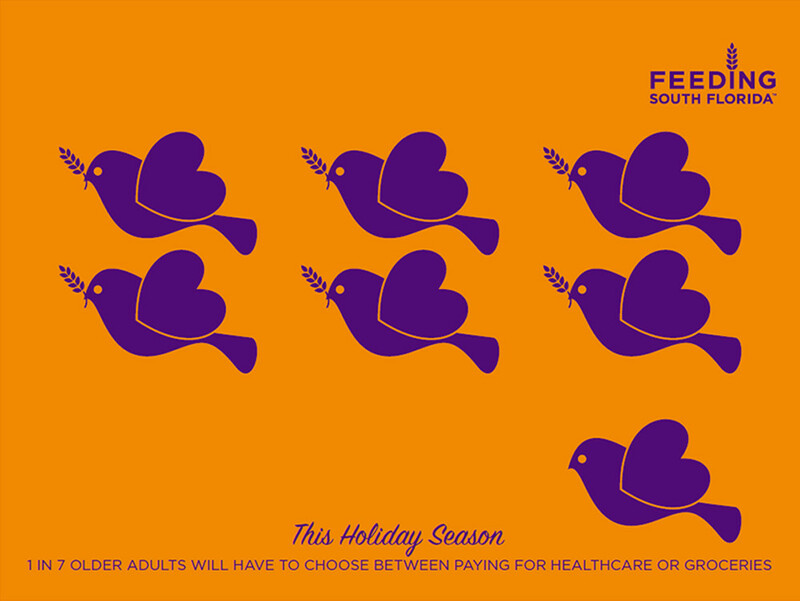 This holiday season, give the gift of awareness by purchasing Feeding South Florida holiday cards that will let your friends know you’ve helped end hunger in South Florida. 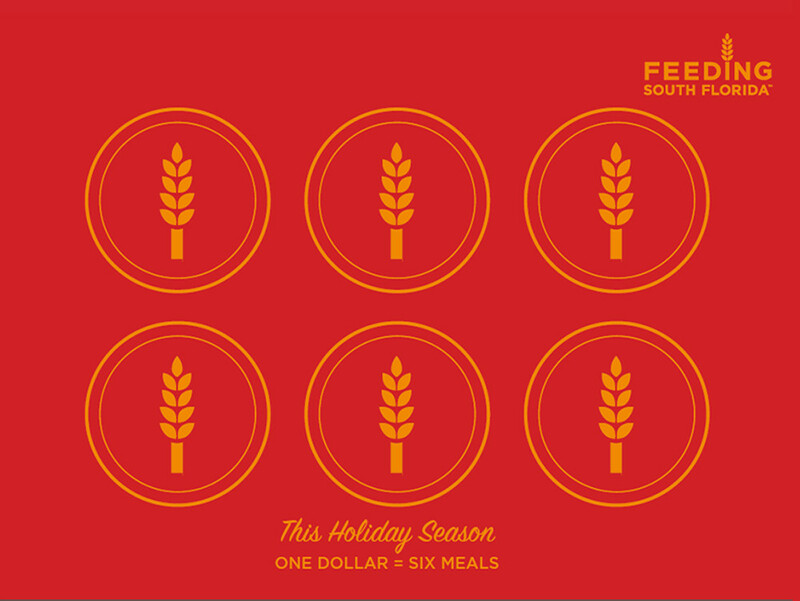 For every $1 donated to Feeding South Florida, we can provide 6 meals! This 12-pack of cards contains three bright and colorful designs, with four of each design in a pack. 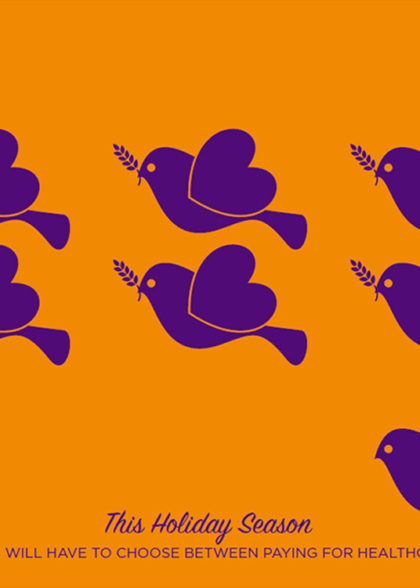 All card designs come with our mission on the back of the card. Price is only $50 for 10 cards – you get two free! | Checkout price will show $55 which includes shipping. Each card comes with a standard size mailing envelope, which requires a standard stamp (not provided by Feeding South Florida). Cards ship within three business days of ordering. 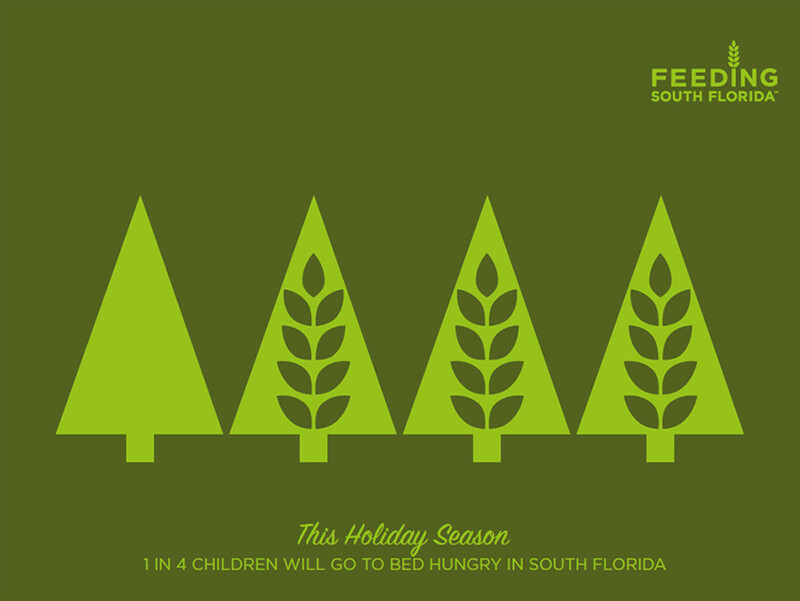 For any questions, please email our Donor Relations Manager, Nataly Ramirez at nramirez@dev.feedingsouthflorida.org.